A classic bush camp, consisting of nine spacious tents, laide out among shady Acacia Tortilis trees. It is set up along the lines of the traditional safari bush camp, so there are no permanent structures and this is real camping in the bush, but without compromising on comfort. The camp is staffed entirely by members of the local Maasai community apart from the manager and head chef. From Amboseli Porini Camp guests have access to game drives with excellent guides in the Selenkay Conservancy and in the Amboseli National Park. 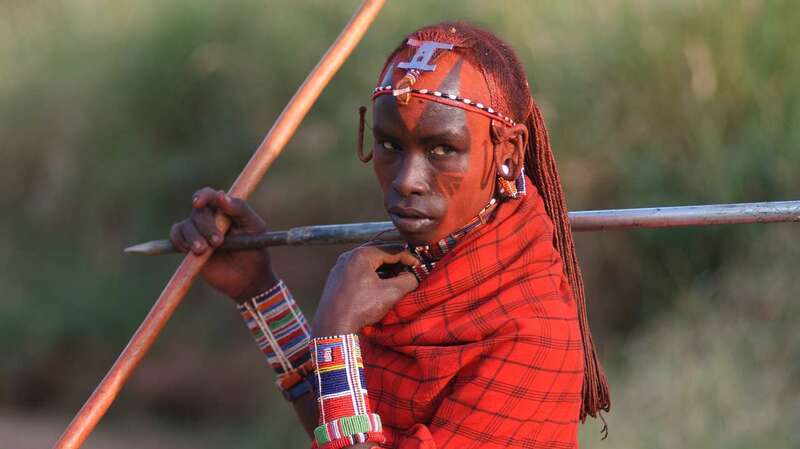 One of the highlights is an escorted walking safari with Maasai warriors to visit an authentic Maasai village. This camp is very much for those who want to experience a quiter, more authentic camp experience and being completely hosted by Maasai, gives the camp a completely different feel to many others in the area.